Why St. Francis Xavier School? Graduates from St. Francis Xavier Catholic school stand at the threshold of young adulthood. They have developed spiritually, mentally, emotionally, socially, and physically in our nurturing environment. During their years here, they have cultivated strengths, abilities, and characteristics that will serve them well throughout life. They know how to reason and write well, problem solve, study, and value education. While here they have experienced the important lessons learned from success and failure, joy and disappointment, winning and losing. Our students leave here knowing that Christ is the reason for this school. He is the unseen but, ever present teacher in our classrooms. He is the model for our faculty and the inspiration for our students. 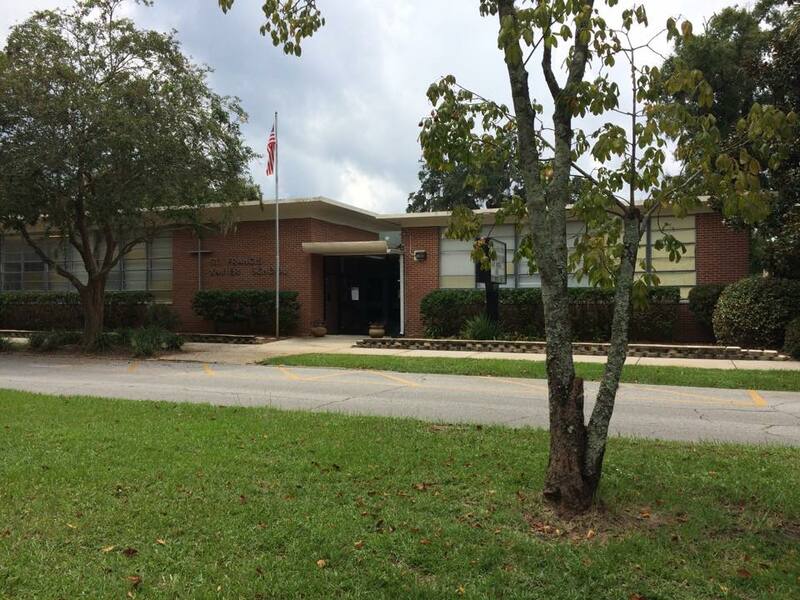 St. Francis Xavier Catholic School is the oldest private school in Brunswick, GA, established in Glynn County in 1900. Our school is "Where Faith and Knowledge Flourish." Strong foundation in Christian principles. Open to all students (Diverse student body in the areas of faith and culture). Entire educational program is rooted in Gospel values and nurtured through daily prayer. Strong parent engagement and community support. Our Terra Nova scores are consistently higher than the state and national averages. 2009 National Blue Ribbon Award recipient -- Excellence in Education. Achieve top-honor awards in academic competitions, including Model United Nations, Science fairs, Quiz Bowls, Geography Bowls, local & state spelling bees. Students learn excellent life-long study skills. Extracurricular courses and instruction, including Spanish, Chess Club, Robotics, Art, and Music. Strong sports program, including, volleyball, tennis, basketball, soccer, and cheerleading. St. Francis Xavier School is a part of the Catholic Diocese of Savannah and is accredited by AdvanceEd/SACS. We are also a member of the National Catholic Education Association (NCEA). Opportunities for financial assistance are available at St. Francis Xavier.